Are you a brand that's ready to make waves with your social presence? Maybe you've sat down with your marketing team and decided that the best way to tap directly into your desired audience. You may think that a celebrity endorsement is the best way to increase your brand exposure. There are, however, many different ways to achieve a successful social media campaign to promote your brand, and while you think a celebrity is the best bet, you might be wrong. 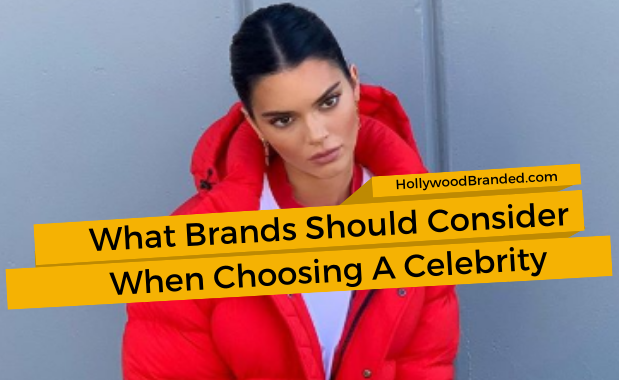 In this blog, Hollywood Branded is going to discuss how to make sure sure your brand chooses the right celebrity endorser for your advertising campaign. First, the brand needs to decide what type of individual they are actually seeking to hire. 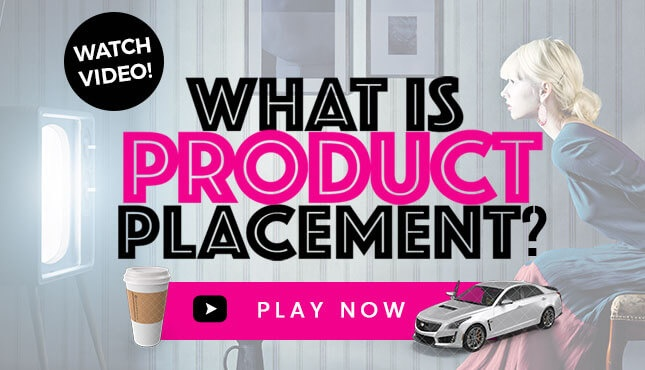 Are they looking for a household name - like an actor, a musician or an athlete? Or are they looking for a celebrity influencer – someone who has a giant and engaged following. It's important to note that these two types of individuals are VERY different. We have so many brands that we work with that when they first approach us, they say they want a celebrity partner. 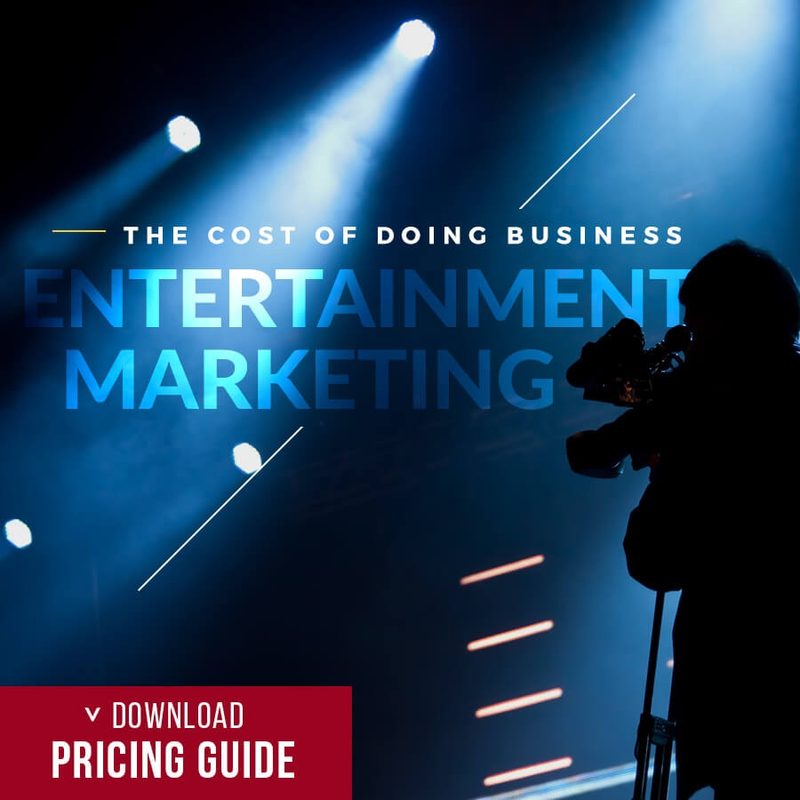 But once you start drilling down, what they have in mind is actually having that celebrity create and star in content for the brand – without the brand really being too involved sometimes, which is not going to work so well with most celebrities. When you truly dig in and talk about what the goals of the partnership are, you find out that the brand really wants someone to push their products on their own social media page. And in reality, the brand often doesn’t care as much about WHO they are working with, versus whether or not the partner will help build engagement and get sales and have an impressively high following. Naturally, the goal is always to pay the least possible amount for that person. If you're looking for high engagement, strong social analytics, creative content, results in sales, as well as affordability in your endorsement contract - this often means that a ‘real’ celebrity is not going to be a fit. In fact, a social influencer with high fan base following, and who will create the content the brand is looking for would actually be a much better fit for your needs. 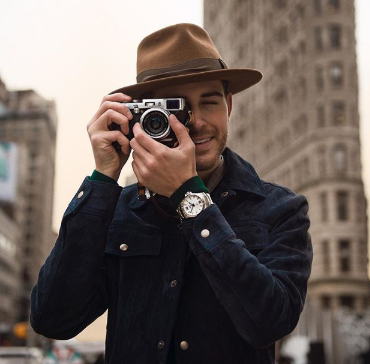 Some celebrities have great influence online, but typically celebrities have more of an image and likeness that the brand is licensing rights to – and which will better position a celebrity to a brand campaign. So the first thing a brand manager needs to figure out is what does the brand want – a partnership where the brand is going to craft the messaging, hire a film crew or photographer, and leverage the celebrity’s likeness across the brand’s own advertising platforms – or is it that the brand wants someone who is going to do massive social media postings and truly build out a campaign on behalf of the brand. It's imperative for all brands looking to partner with a celebrity to know in advance that… a celebrity isn’t going to let a brand run havoc on their social media pages. Single or perhaps a couple of posts are all that is likely going to occur. After all, the celebrity’s social image IS who they are and if they let their content become filled with brand messaging, they are now just the face of the brand. Given the nature of their work, a social influencer is going to be more open to multiple posts that are heavily branded – but they are going to want to absolutely control it as that is what their talent is – because let’s face it, these social influencers ARE talented and incorporating brands into their content is literally their career. Not only can they write the best content to fit their own branding with a natural tie-in, they can also take and post the right image or video - knowing what makes a follower click to the content, type in a text response or share their postings. They’ve built their following, and they are their own media outlet. Before opening the doors of conversation, know that your brand has to figure out what you want the the partnership to include before you even start talking. Do you want someone who is going to create content, videos, posts? If so, you’re going to want a social influencer, someone who is going to leverage their whole social universe, be the creative point and the individual who is going to be responsible for creating the content. In reality, a celebrity, an actor, a musician, an athlete – they are not that person I just described. Rather those types of individuals are typically not out there being creative forces. There are, of course some exceptions, but it’s pretty rare. These “real” types of celebrities don’t create content. Most of the time, celebrities are more so about being part of what a brand may be doing – they actually become part of the brand’s campaign, whether that be a TV ad campaign, radio, digital or print ads – or even on pack or at retail point of sale - and what they are being paid for is allowing their celebrity likeness, or their voice, to be used and leveraged by the brand in these ad campaigns. They don’t want to grab a camera and start shooting your brand. They ARE the brand that you are leveraging to bring some sense of stardom to your own brand. If you want that celebrity to do some social posting too – then what REALLY happens is your brand crafts the messaging, the talent agent team approves it, it then goes over to the social media manager who may slightly make adjustments as well, and who will then be scheduling the post. You don’t really think celebrities are sitting there typing up social posts, right? Well – they may be at a lower celebrity level – but not once they hit the big leagues. Someone from that celebrity’s social media team is going to do all the posting. If you do need a celebrity to do a photo shoot to post their image of your brand on their phone or record a video – then you should really plan on hiring a camera crew; it’s highly unlikely they are going to do this for you without one. Also plan on hiring their makeup and hair person while you are at it, as well as their stylist. All those people come with the expensive package at an extra cost into the thousands of dollars. And no, the celebrity won’t pay for that themselves. You are the one asking for the photo shoot or video shoot – they are just supposed to be showing up for it. The rest, is on your brand to cover. Including getting the celebrity to the shoot - plan on hiring a private car and driver, an Uber is not going to suffice. If the case is that the brand wants the celebrity to literally just become part of their content, to have the brand craft the creative, and then have that celebrity persona say it back – act in it – on film or in a photo still shoot – then that is one thing. And for that, a celebrity is a fantastic fit. But as I mentioned - it is very different from brands who say "I want to hire a celebrity" and really what they want is someone to create content and post often about what the brand really truly wants - a social influencer. The social influencer is the Creative Director, the Producer, the videographer, the photographer, the graphic artist and oftentimes the star of the content they create – as well as the media outlet owner. And then there is the celebrity social influencer – someone who is so amplified on social media that everyone knows their name, falls into this as area as well, but know that these individuals command massive money – they have tens of millions of followers. They have made – through either luck or sheer talent – and quite frankly, usually a bit of both, their own selves become a brand just on their ability to market themselves online. And no matter the type of celebrity or influencer your brand is going after, you need to make sure it is an organic fit – someone who actually fits the brand image. Who is going to appeal to the target demographic that the brand is trying to go after. And who is not already in bed with another brand, because your brand should not want to work with anyone who has recently worked with a brand you are competing against on a large scale. Sure – if it’s a dress by one designer, and then a dress by another, fine. But if it is a true campaign with multiple posts and a larger build out – make sure your celebrity or influencer has some space around the time they post areas of conflict to your brand. Otherwise it just seems like they are in it for the money, and not authentic as a brand ambassador. And that will turn off fans, as well as your potential customers. But know that having that exclusivity means you are going to pay for the rights to have that exclusivity. If a celebrity or influencer can’t work with one of your competitors for a set period of time – that limits the money they can be potentially making, and you will be likely paying for that loss of income. Even if you don’t care – know that the celebrity or influencer’s talent management DOES care – and they know that your competitors are not going to be coming a’calling with offers, once your brand has worked with their talent. And therefore… you will be again paying for that right to exclusivity. Think about Jennifer Aniston- if last week she was with Smart Water, and next week with FIJI Water, fans would find that really inauthentic. Obviously that’s not going to happen as she’s truly locked into a massive large scale celebrity endorsement deal that is exclusive. But it’s a good example of why exclusivities exist. Jennifer Aniston IS Smart Water. That’s it, and she likely will never be able to work with another water brand in her life. Not next year or the year after – forever. Because when you think of Smart Water, you think of Jennifer Aniston. And when you think of Jennifer Aniston, you think of Smart Water. Imagine if Evian or FIJI Water hired her. You’d still think the ads were for Smart Water. Realize that if you only want some social posts, the celebrity’s team is looking at that deal offer and saying oh, well then no one in that same brand category is going to make an offer for at least a few months – if not a few years, which means the deal is more expensive than you had originally planned. There are a lot of steps to figuring out the right celebrity or influencer partner. That’s why it is so important for a brand’s team to figure out the end goal before starting research or negotiating a deal. 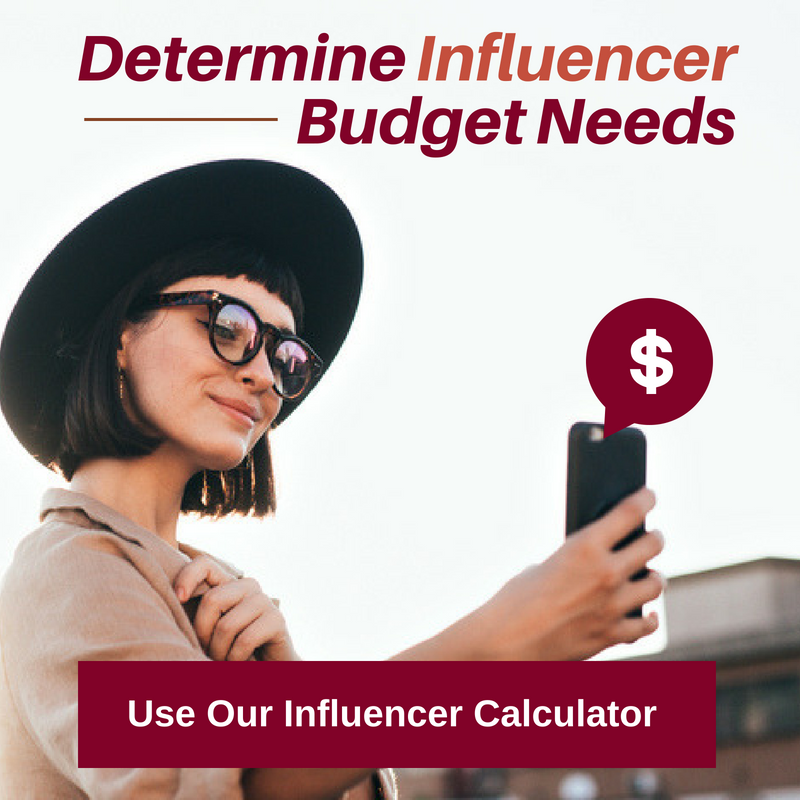 Your budget really is going to be the driving force behind who you can work with, and the type of celebrity or influencer you can work with in your budget. This will narrow down that field of what celebrities are actually available, and eligible for considering a partnership with you. And please please please realize – influencers or celebrities are not going to lead magically to immediate sales. It’s a process – and it’s a continual process that your brand needs to invest in, participate in and build upon. Celebrities and influencers are truly a part of your advertising and PR program – whether earned media or paid media, you are trying to get in front of your targeted audience, in enough repetitions, to have them better remember you, and become through this repetition interested in purchasing your brand. Influencer marketing is not a one hit wonder, and that’s a mistake many brands make. 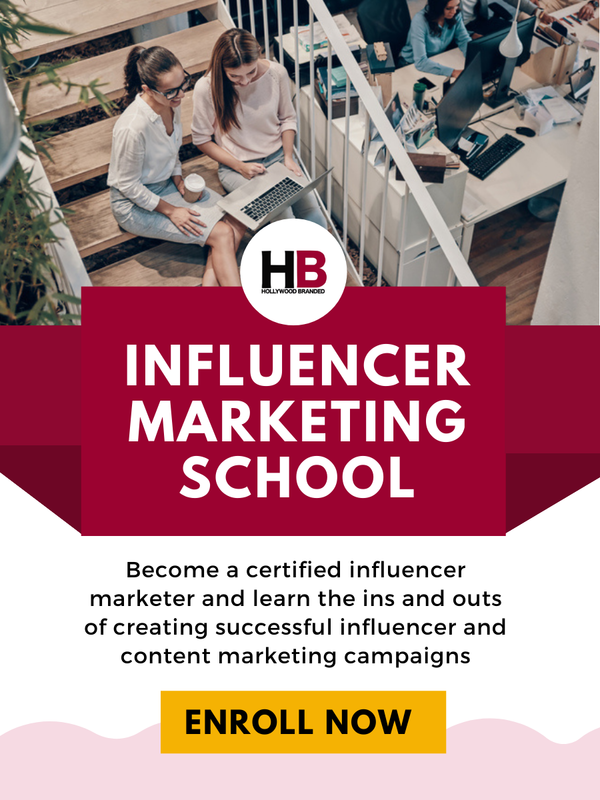 Ready To Work With Influencers?